12/18/2018: Completed Tasks 1 and 4. Skipping Task 2. Working on Task 3. I may not read anything for this door either. 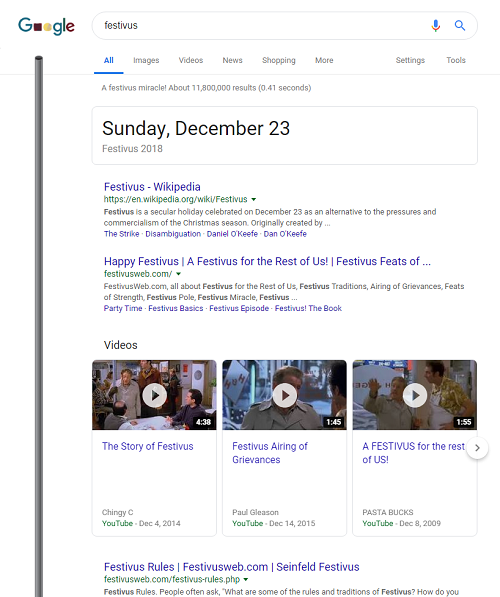 It’s the annual airing of grievances! Time to list the top 5 books that disappointed you the most this year and let us know why! *The book's title will link to my review if I wrote one. -- As it stands so far, this is the lowest rated book I have read this year in 2018. The truth is that it wasn't entirely as horrible as I probably made it out to seem, but a TSTL heroine and a TSTL community, was probably the last straw in a year where I've been through on-and-off-again reading slumps, as well as a lot of pretty bad books. 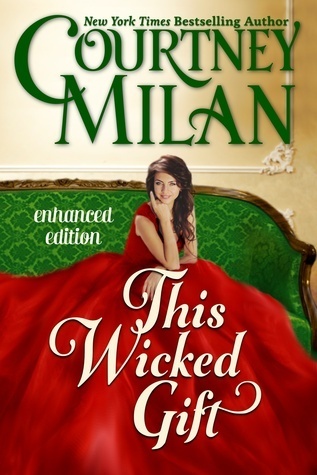 -- After reading so many great books by Courtney Milan, I suppose I was a little dumbstruck by the way the story and romance in this novella was handled. I just couldn't with this one. I also used this book as a part of another Festive Task: International Day for Tolerance, Task 1. -- I guess I was really very disappointed with this book because I'd hyped it up so much prior to the start of our Flat Book Society read. 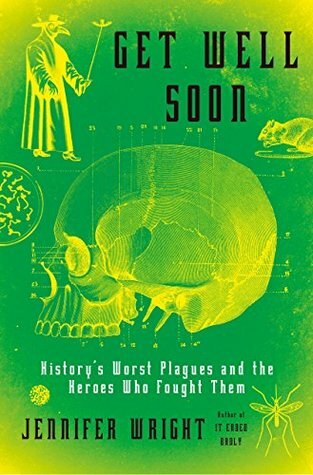 It's not like I'd studied a lot about plagues, but I DO have a passing knowledge in medicine and science, and it was a huge disappointment that this book was more sensational anecdotes than medical or scientific knowledge of the plagues it purports to be about. Also the supposed witticisms and the pop culture references actually turned me off more than related the book to me. 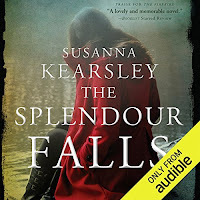 -- I guess the more you find you love an author (for whatever reason) the easier it is to be super disappointed when a book doesn't hold up to the standards you've placed that author on. I really shouldn't be feeling this way with Kearsley, especially not after only reading two other of her books. She has excellent writing style (even in this book), but I couldn't quite help it. It was like a feeling of knowing she has better work out there, but this particular one slipped through somehow. The book was just so, so boring. And the heroine just HAD to be a speshul snowflake. Yikes! 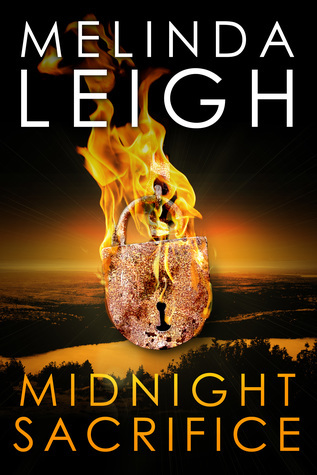 -- Honestly, I still don't understand why this book was such a big disappointment to me, because ever since the Deadly trilogy by Cynthia Eden, I have yet to be able to find another book by hers I've enjoyed as much. At some point, you stop trying to find another good book by a once-liked author. I guess the creepy cover and the potential from the summary made me hope that this would be the one. 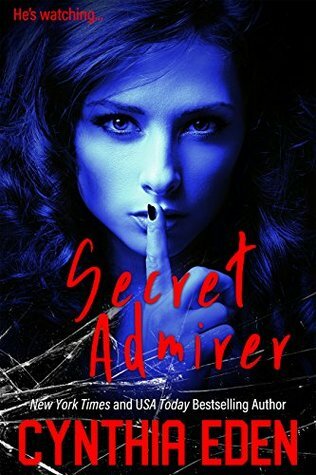 As I state in my review, Secret Admirer was just a sad, rehashing of another book Eden had already written years ago that didn't need to be written. 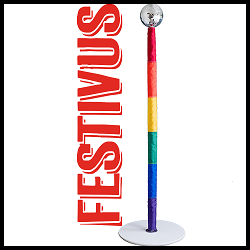 Take a picture of your Festivus Pole (and remember this is a family site). No reason. 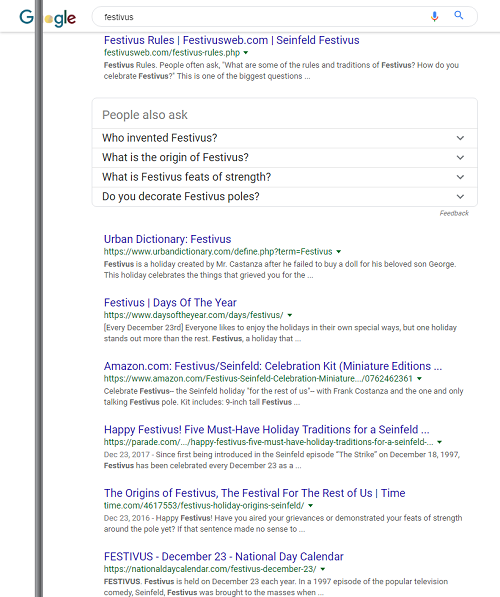 I just don't have a Festivus Pole. Have your household scales perform a feat of strength: Place 10 of your heaviest books in a stack on your scales and tell us what their total weight comes to. I'm going to come back to this one later. This requires some shuffling through my shelves. 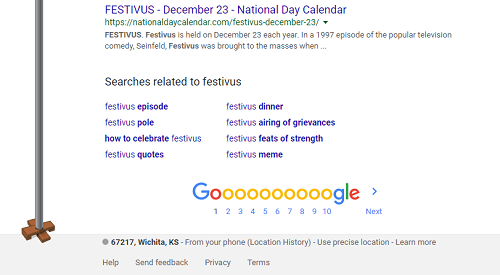 Google the word “Festivus” and tell us or take a screenshot of what you see at the left border of the results page. I probably could have cropped my screenshots a little better, as that middle one is a little out off, but whatevs! This looks great!